· * Onion juice is recommended to reduce ear pains and blurred vision. · * By eating onions, you can reduce any inflammation of the joint or pains and keep your heart healthy. · * Onions helps your respiration function normally with its ability to liquefy mucus. 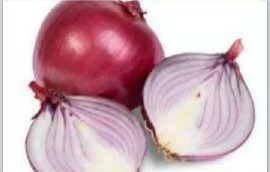 · * Consuming onions prevent cold and flu. 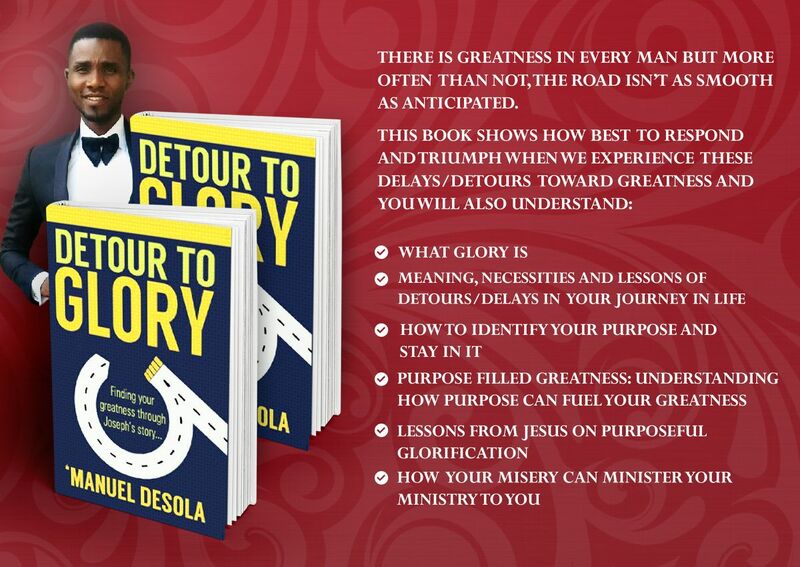 · * Now this is for the men, the seed of onions increases sperms. 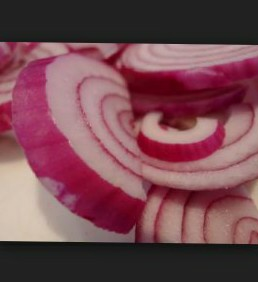 · * Onions with its chromium help regulates and reduces blood pressure. · * Eating raw onions regularly can significantly lower cholesterol and prevent heart attack or problems. · * Onion extract is rich in a variety of sulfides which provide some protection against tumor growth. It reduces the risk of several cancers such as colorectal cancer, oral cancer, laryngeal cancer, stomach cancer, esophageal cancer, and ovarian cancer. · * The quercetin found in onions, along with other substances; help promote a healthy immune system. · * Recent research shows that onions may kill bacteria that cause tooth decay and other dental problems. Chewing a raw onion for two to three minutes could kill all the germs in the mouth. Onions are quite beneficial to our health and food. When you go to the market, choose the fresh ones. wow, great benefits......didn't know about this before.